This is a great technique and a beautiful card. I was wondering - do you use the same measurements for placing the die no matter what die you use? 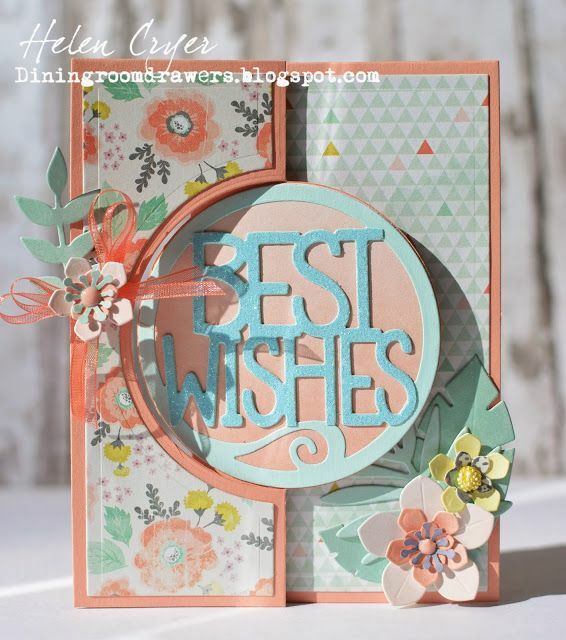 Create fun with the Sizzix Stephanie Barnard Star Flip-Its Framelits Dies. These 3D dies will make your design literally pop with excitement. Featuring a carbon steel design, they can cut through most paper, which will help you create beautiful pages. Cut a 5 3/8 x 8 1/2" piece of Crisp Cantaloupe card stock. 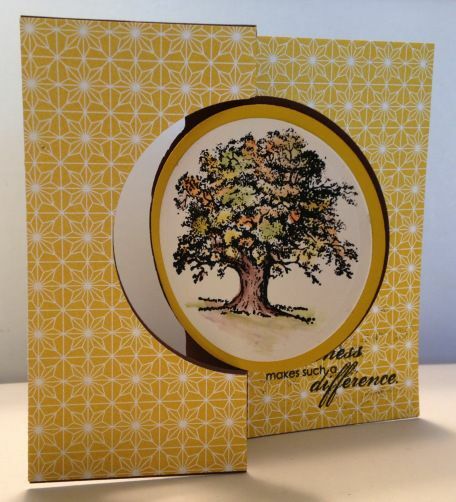 With the cutting edge of the Thinlits Die facing down, insert the card stock under the flip part of the die and extend the additional card stock over the top of the die.